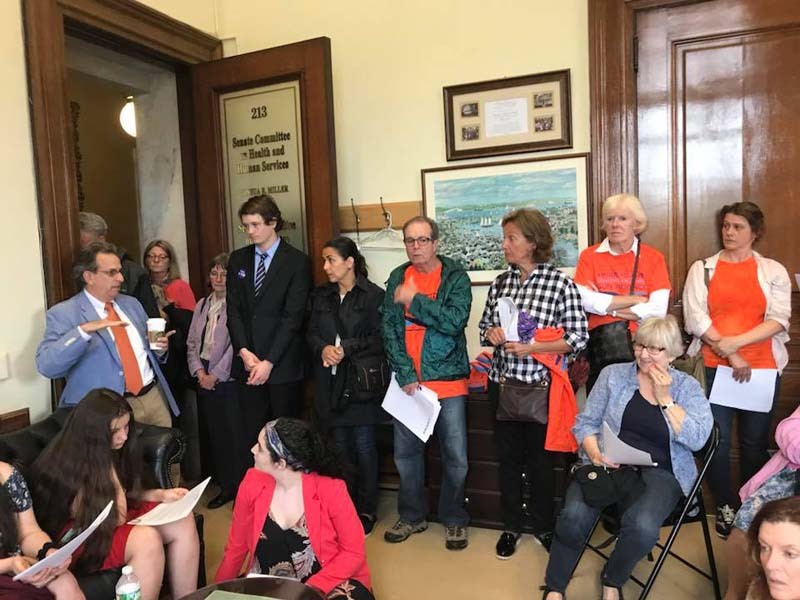 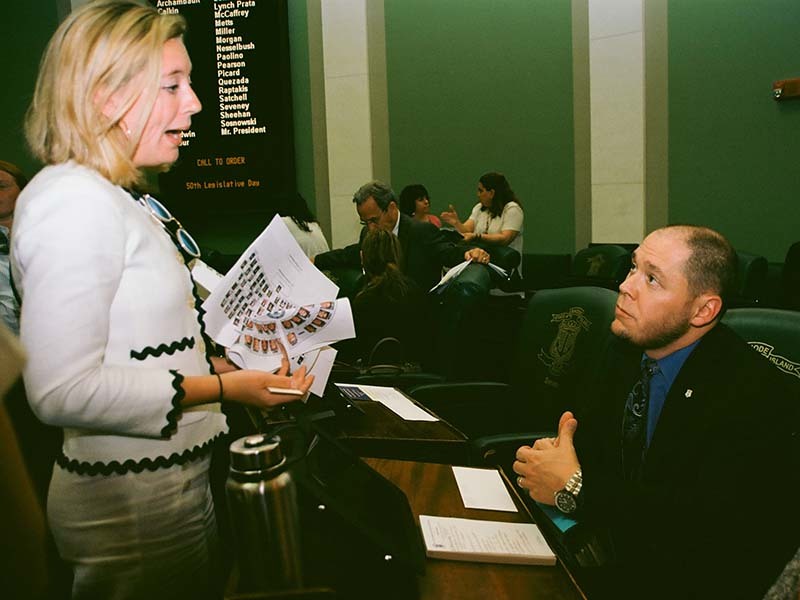 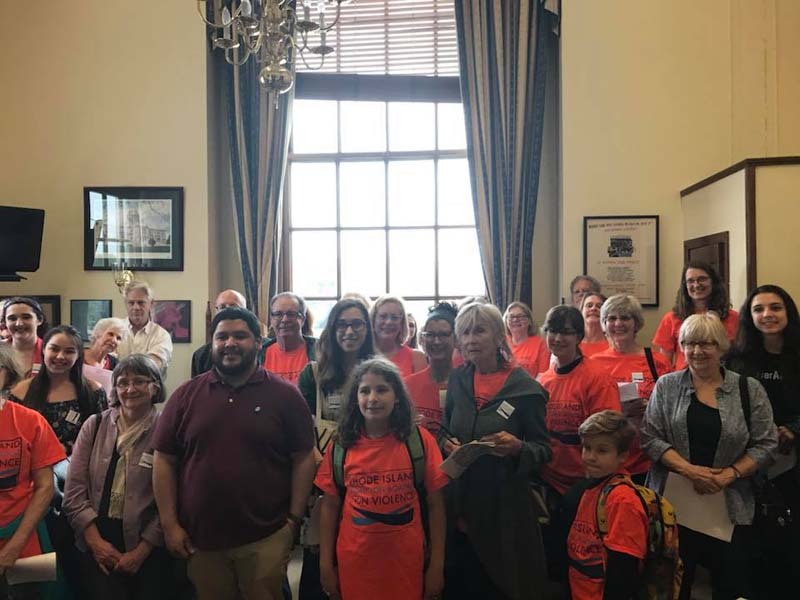 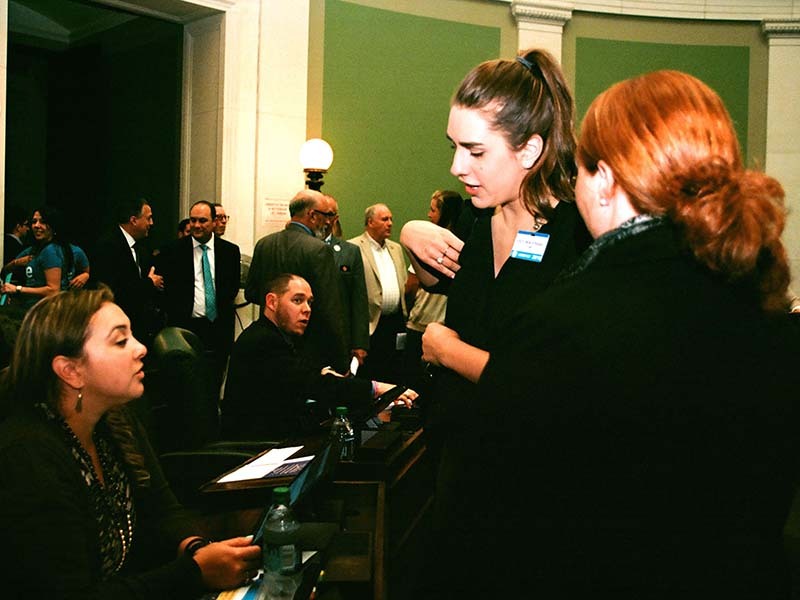 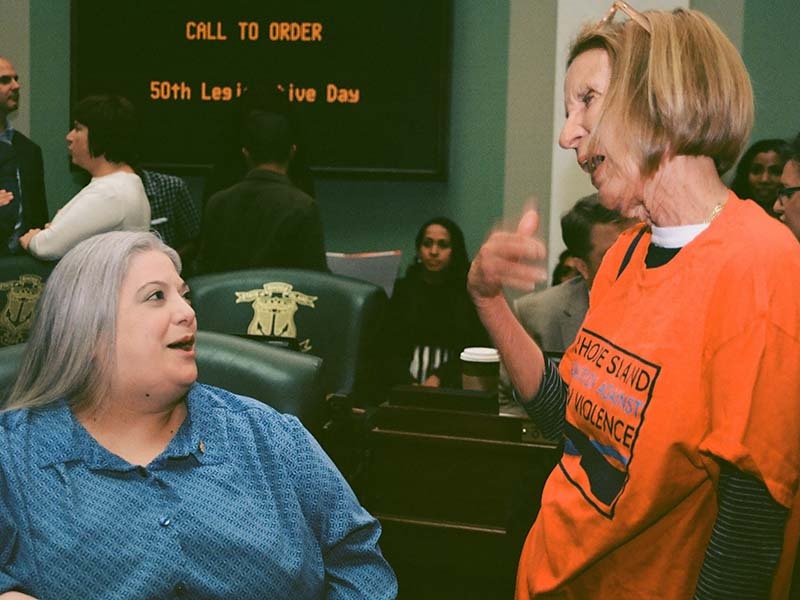 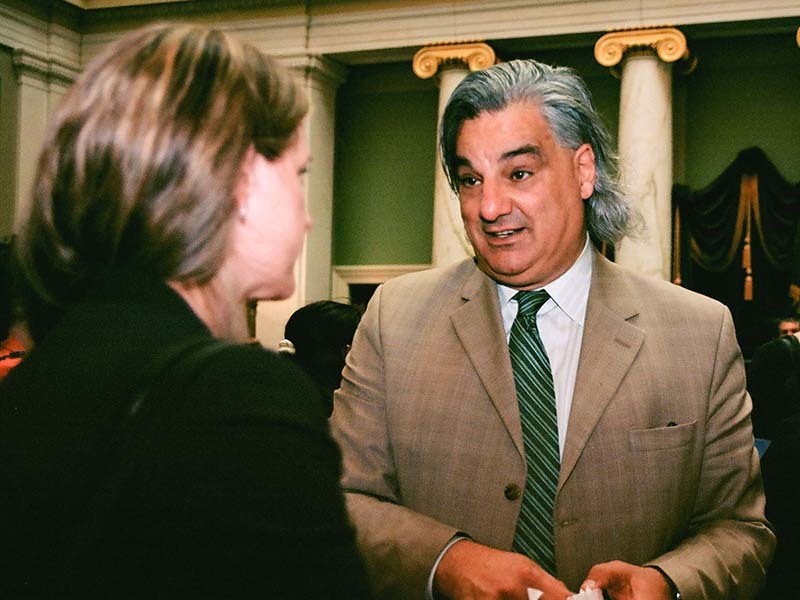 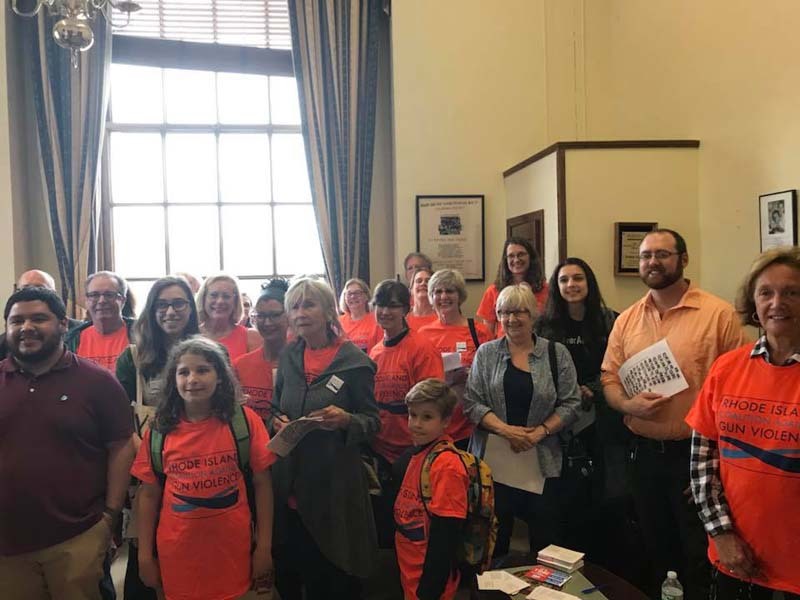 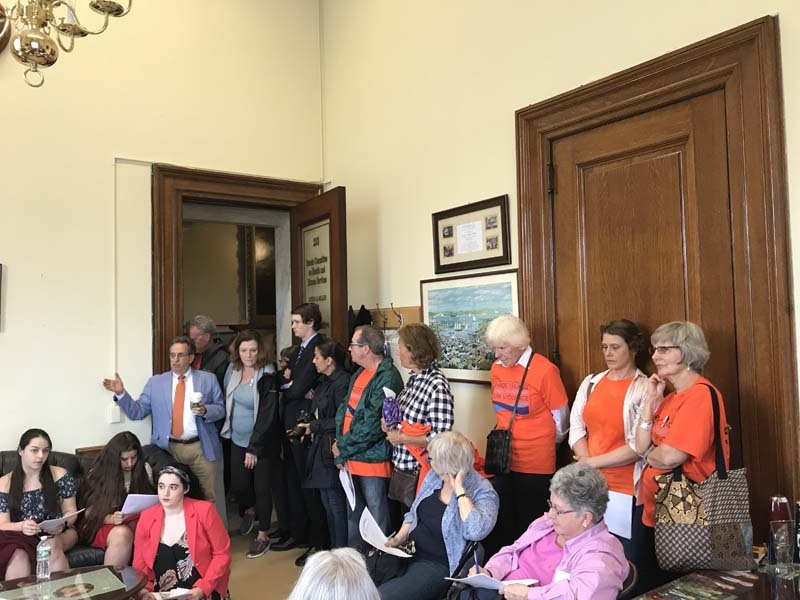 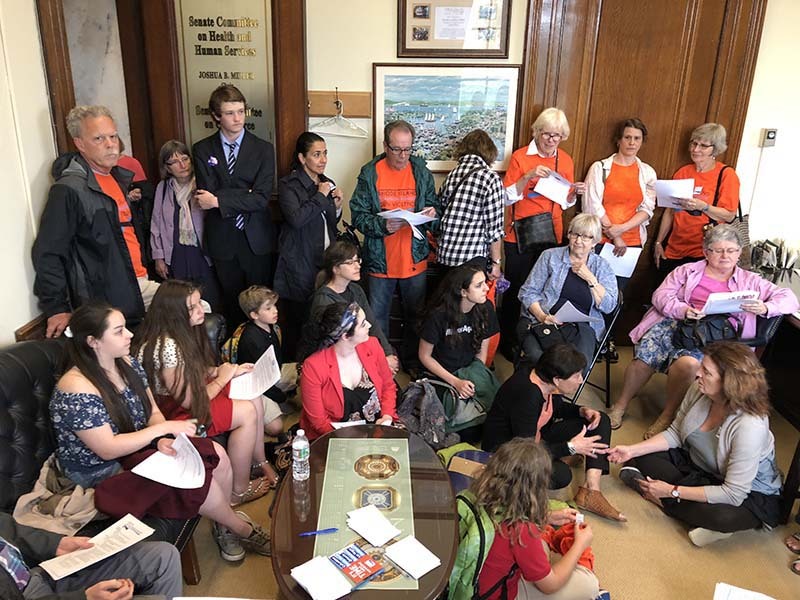 Supporters of common-sense gun safety reforms showed up by the dozens late Tuesday afternoon to speak with their local representatives and senators in a very successful lobby day at the State House. 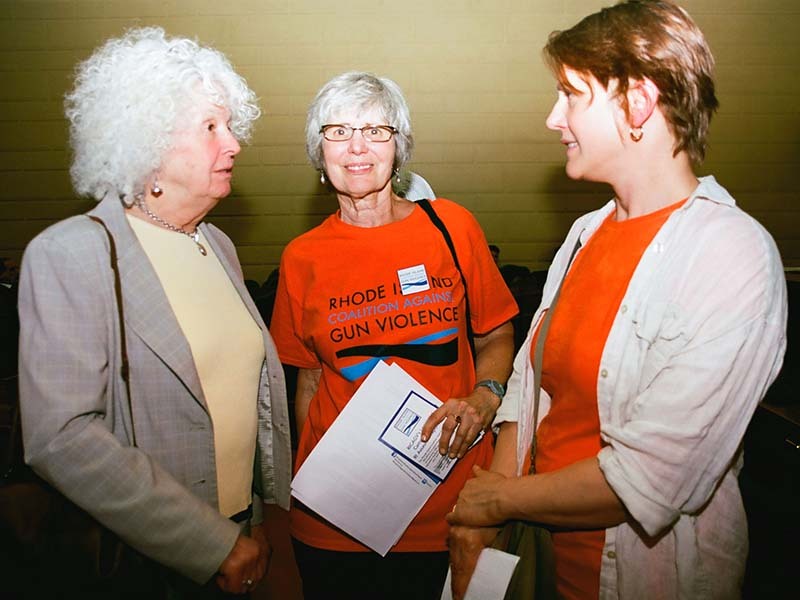 All three of these bills have been “held for further study” for years, never making it out of committees. 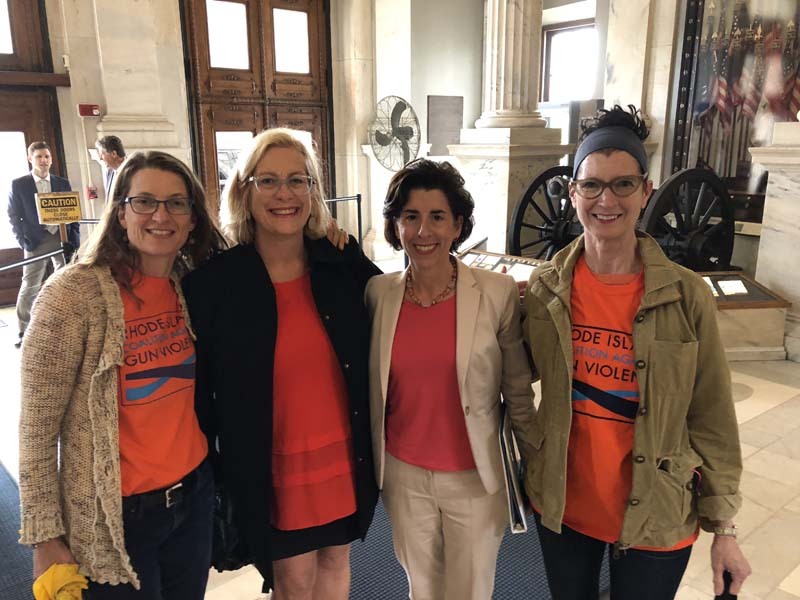 With the surge in mass shootings and the gun violence in schools reaching epidemic proportions, Rhode Islanders are overwhelmingly in support of these gun safety reforms. 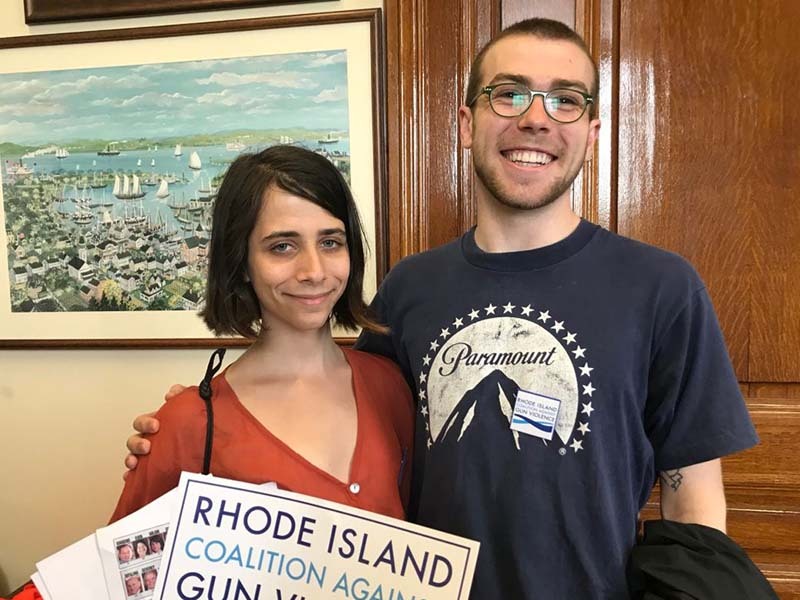 Join in the fight for common-sense gun control in Rhode Island by emailing the leadership of the General Assembly to urge them to get these life-saving bills to the floor in 2018!